Travelling is one of life’s great pleasures. What is more exciting than exploring somewhere new, going off the beaten path and discovering those out of the way spots? However, any parent will tell you that the best laid plans inevitable go out of the window if Junior is feeling grouchy, or the route is not suitable for a stroller. In Barcelona we are very fortunate as the city is crammed full of interesting and easily accessible sites that appeal to adults and children alike, such as the myriad must-see, fairy-tale-like creations by Antoni Gaudí, including Park Güell and Casa Batlló. However, there are also plenty of other options for kids. 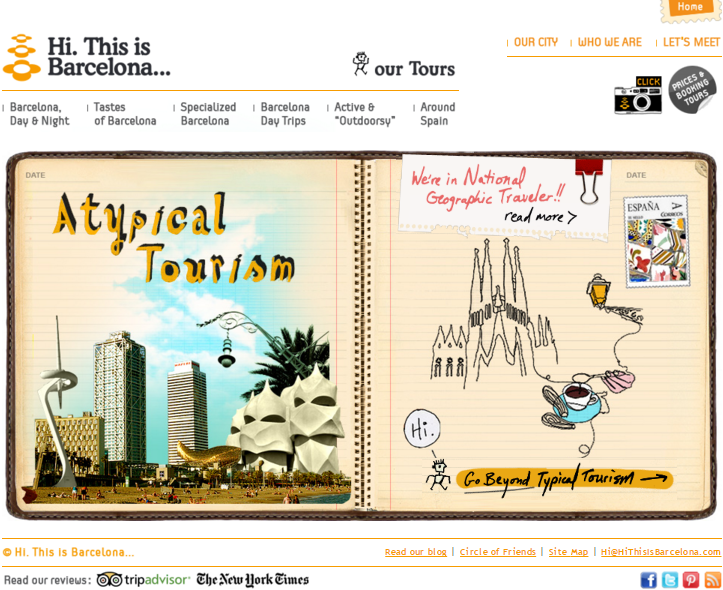 So, read on for those looking for some child-friendly suggestions for things to do in Barcelona. The city’s zoo has been a firm favorite with family’s since its establishment in the later 19th century. It is conveniently located on the edge of the El Born neighborhood and Barceloneta. Whilst there, we also recommend taking a stroll around Parc Cuitadella, which you need to enter in order to access the zoo. Located in the city’s old harbour (Port Vell), this is a great place for those wanting to get up close and personal with sharks, rays, penguins and all manner of marine flora and fauna. There are a number of different themed acquariums, such as those dedicated to the Mediterranean and the Tropics, and a fantastic underwater walk way, which children just love as they see all the fishes swim overhead! The city’s hands-on science museum is full of interactive and engaging displays that focus on such topics as science, nature, the environment and space. In there you can find a slice of the Amazon rain forest and a planetarium. 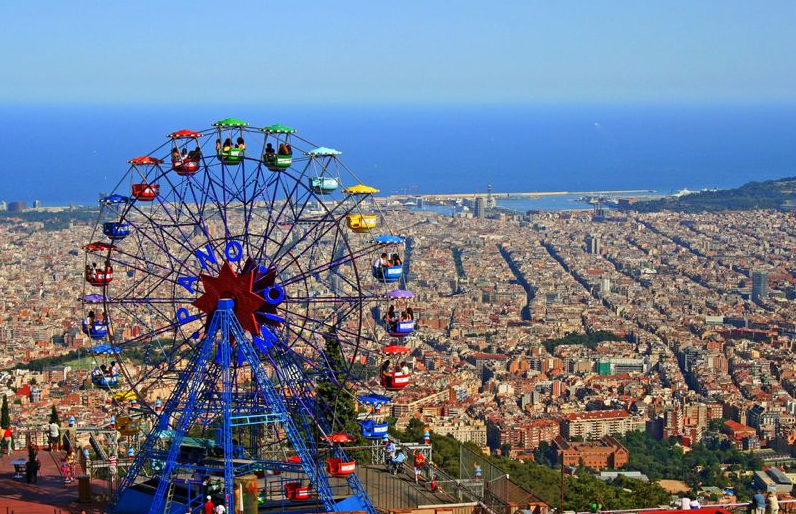 This vintage amusement park is situated on Mount Tibidabo, and along with its 25 rides offers exceptional, panoramic views over the entire city and the Mediterranean coastline. Although past the bedtime of younger children, this nocturnal aquatic display is a charming end to a busy day’s sight seeing. Watch water dance and lights twinkle in time to a medley of well known hits, in a beautiful location, sandwiched between Plaça Espanya and the Museu Nacional d’Art de Catalunya (MNAC). This entry was posted in Barcelona and around, Child-friendly Barcelona and tagged Antoni Gaudi, Architecture, Barcelona, Barcelona Aquarium, Barcelona Zoo, Caixa Cosmo, Casa Batlló, child-friendly, children, La Font Màgica, L’Aquarium de Barcelona, Magic Fountain, Parc Cuitadella, Park Güell, port vell, Tibidabo. Bookmark the permalink.